From one of the finest producers in the Mosel, a delicious vibrant wine, with developing honeycomb to add to the green apple and pear. Excellent acidity keeps it fresh and interesting . 11.5% Vol. The perfect alternative to Champagne on Christmas morning? Imported by Tindal. Very attractive well-made wine with easy plump apples, a touch of orange peel and lemon zest. Light elegant and moreish. Yum! €23.25 from Wines Direct. Light fresh juicy Pinot at a very reasonable price. A posh party wine with nibbles, but went very well with or roast chicken. €19.95 from independents, including Searsons. Imported by Tindal. Two names to conjure with here. René Barbier has been one of the most influential winemakers in Catalonia since the 1970’s; this is his son, who is married to Sara Pérez, daughter of José Luis Pérez, another hugely important figure in Monsant and Priorat. Venus is her project. 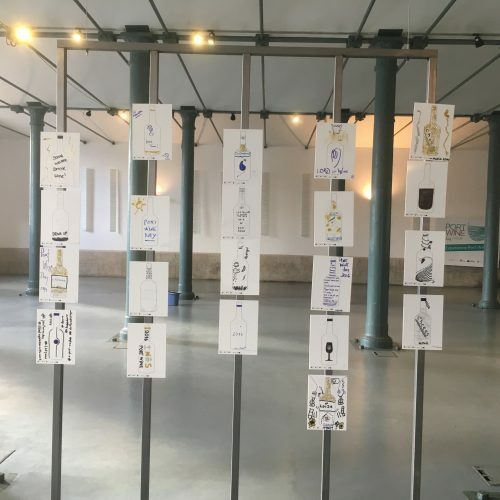 Made from Carignan, Grenache and Syrah, this is her ‘attempt to interpret femininity, the Earth, through a bottle of wine’, according to her website. If so, she sees femininity in fairly powerful terms. This wine has fresh dark cherry aromas, plenty of body, although not without some elegance, with a strong mineral element that runs throughout. In need of food. Imported by La Rousse. A family-owned very traditional estate, located on the black volcanic soils of Mount Etna. When I say traditional, the wines are aged for 6-7 years in large 50-70 hectolitre oak casks, as was once practised by most producers in Barolo and Montalcino. The vines are 70-80 years old, some ungrafted. The result is a wine with a wonderful lifted fragrance, savoury dark fruits and swinging dry tannins on the finish. My wife commented that it needed ten years ageing until I pointed out that it already had that! The next day, those firm dry tannins remained. A fascinating wine but choose your audience carefully. Imported by La Rousse. Sinéad & Liam amongst the vines. I have been writing about Roka, the Slovenian wines made by Irish couple Sinéad & Liam Cabot, for the last year or so. Earlier this year, I visited the ‘winery’ – a the garage underneath their house. True garagistes! See my blog of 9th July. Their wines also feature in my latest wine guide Wilson on Wine 2017. 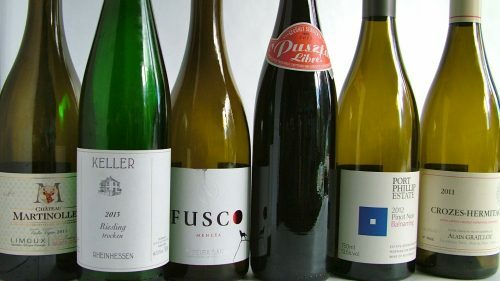 Good to see then that Tamlyn Currin, on jancisrobinson.com, gives two of their wines, the Furmint and Blaufränkisch, scores of 17/20, higher than many top Bordeaux, Burgundy and other fine wines. The Laski Riesling gets 16.5/20. Hats off to Liam & Sinéad! All this for a mere €16.99 a bottle from Cabot & Co, Westport; No.1 Pery Square, Limerick; Grapevine, Dalkey; 64wine, Glasthule. Limoux seems finally to have taken off as an appellation, with several of the multiples now offering inexpensive versions. You can also find some excellent smaller domaines, such as Begude in O’Briens. This wine, made by the ubiquitous Jean-Claude Mas, has pleasant rounded apple and pear fruits, good acidity and a very subtle toastiness. For €9.99, excellent value. Sophisticated textured apricot and apple fruits with a touch of honey, held together nicely by a cleansing citrus acidity. Charming, stylish wine. The less expensive Verdicchio is also worth trying. 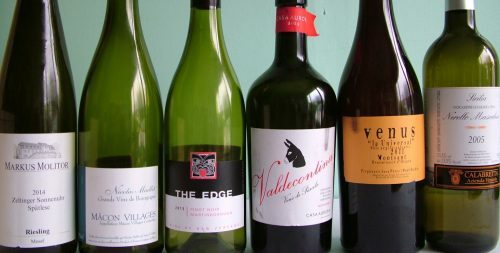 £12.99/€18.75 from jnwine.com. Raúl Pérez has been one of the driving forces behind the renaissance of indigenous grape varieties in Bierzo and Galicia. Most of his wines are individual and brilliant. This wine is made from Albarín, a very rare local grape variety from Léon in northwestern Spain. It is not to be confused with Albariño. Developed wine (no vintage that I can see) with textured grilled hazelnuts and soft stone fruits. I don’t think it is commercially available in Ireland – mine was a gift/sample from wine importers Vinostito. Time was when all Cahors was firm and tannic. 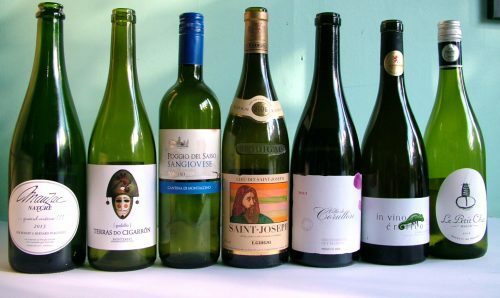 How things have changed; you can now come across plenty of juicy ripe wines that are ready to drink in their youth. Fabien Jouves seems to be one of the prime exponents. You can find his wines in Terroirs, Donnybrook and elsewhere. Marks & Spencer had a wine from Ch. Les Croisille for a year or two. This is a different cuvée, available from O’Briens at €15.95. Light juicy and fresh with crunchy dark fruits. Delicious! Light, floral Pinot Noir with elegant dark cherry fruits and a slight earthiness on the finish. Good value at €19.65 from Karwig Wines in Cork. I bought this in 64wine, for around €35 I think. Anne Gros is one of the top growers in the Côtes de Nuits, with holdings in some of the top sites, including Richebourg, Echezeaux and Clos Vougeot. This wine is from a single vineyard, Concoeur, situated just above the village of Vosne-Romanée. I was a little disappointed at first, but this opened up nicely after half an hour. Pure fresh dark fruits, good acidity and clean length. Nice wine. I like their wines and this has always been a favourite – I suspect they have lightened up a bit on the oak, but mature Semillon probably doesn’t need it. Lovely maturing refreshing wine – with light waxy, toast and clean lime fruits. Delicious light but intense slippery dark cherry fruits, elegant and great with roast duck. A brilliant, brilliant wine full of Grüner character, an impeccably balance of rich fruit and mineral acidity. Lovely elegant Albariño from a cool climate. A new arrival to Ireland and worth seeking out. 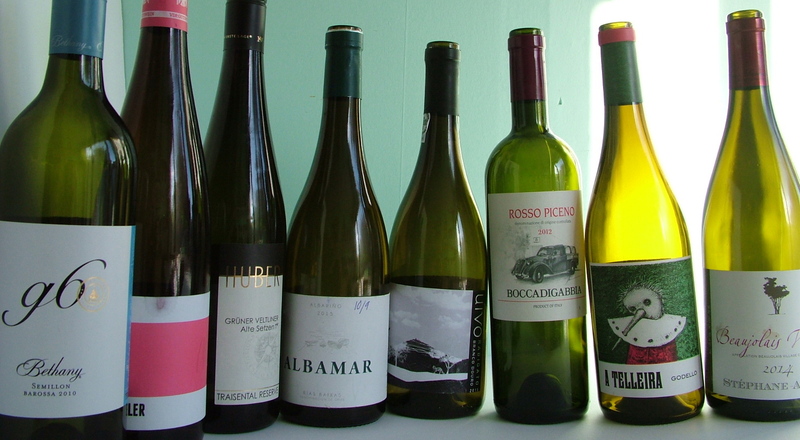 €21 from 64 Wine, Glasthule, Clontarf Wines. Not sure as to price – I was handed a half-bottle by an importer; I thought it a well made clean white iwne with a bit of chracter – I would pay up to €16 – will let you know. 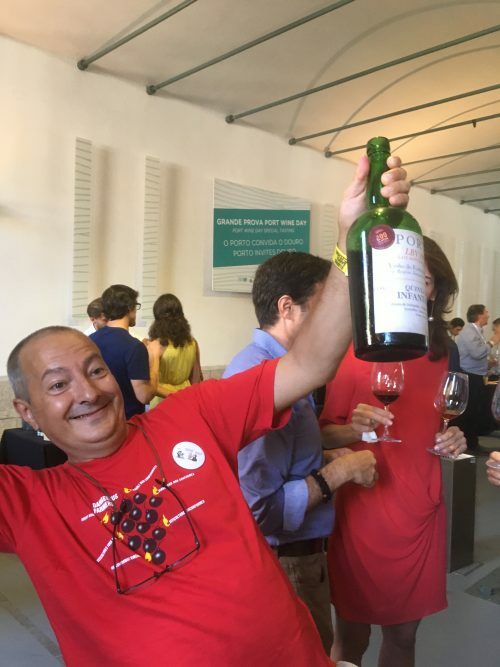 A sample from importers La Rousse – a big powerful Rosso Piceno – 14.5% and tasted it. But plenty of stiffing and concentration to go with it. Atypical but pretty good. Tried it earlier in the week when it seemed fine, but it was exceptional for a wine at this price when I sipped a glass on Friday night. 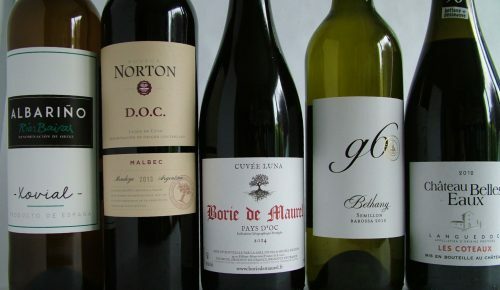 €13.99 from Wines on the Green, Dawson street and Baggot Street Wines. Well, not quite wild, but three wines from three very different countries, with one thing in common; they are all made by ‘natural’ methods, The first is macerated on the skins, the second and third fermented in clay amphorae with skin maceration. Whatever your opinion of natural wines, I think Marks & Spencer deserves real credit for trying them out. I can think of only a few independent retailers that stock such an esoteric range of wines, from the Mediterranean, Eastern and Central Europe in particular but from elsewhere as well. 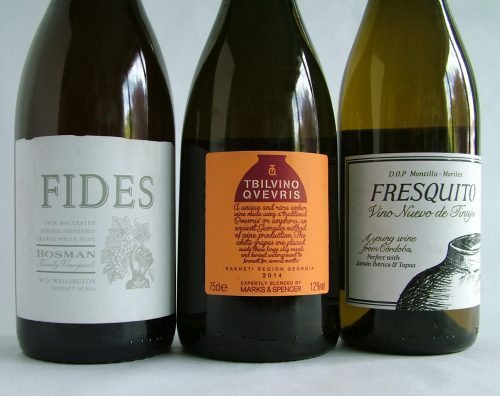 As for the three wines, they were all very enjoyable and worth trying out – the Fresquito in particular. Skin macerated, naturally fermented orange white wine boasts the label. This has a slightly bready nose, and clean fresh pear fruits with a subtle breadiness and distinct orange and lemon peel. Dry finish. Interesting well-made wine that went down well with out roast chicken. If you are a fan of sherry, this is a must buy. Made from the Pedro Ximenez grape in a region next door to Jerez, this is a deliciously fresh light almondy, slightly earthy bone-dry wine – sort of a funky fino. I adored it. At €10.40 is offers fantastic value for money too. As the back label suggests, it goes perfectly with one of Spain’s gastronomic treasures – Iberico Ham. Sort of qvevri light, a qvevri being the traditional clay amphora of Georgia. Not as funky as some I have tried, but enjoyable with light yellow fruits, good refreshing acidity and a light touch of nuts. Made from the local Rkatsiteli grape. At €14 very good value. Three Brilliant Wines from Rioja on their way. Rodriguez was born into a Basque family. His father had bought and restored an old monastery in Rioja and named it Remelurri, where he produced wine. Rodriguez studied winemaking with some of the top producers in France and returned to Rioja full of ideas. His father was quite happy with the way he was making wine, so Rodriguez departed. He had met Basque enologist Pablo Eguzkiza while studying at Bordeaux University. 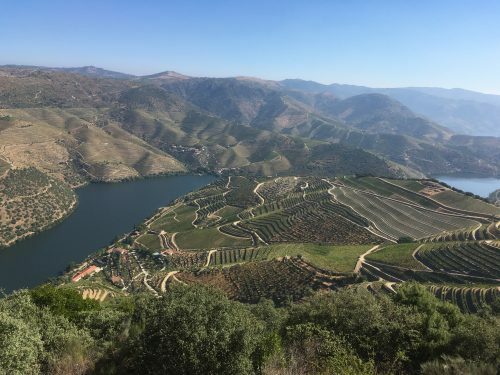 Together they founded Compañia de Vinos Telmo Rodríguez in 1984, and set about restoring the historic grapes and traditional practices of Spain. In each region they hired an old grower who remembered the way things used to be done and a young enologist who knew how to make wine. The two men have probably done more than anyone else to restore Spain to its rightful position as one of the great wine-producing countries of the world. 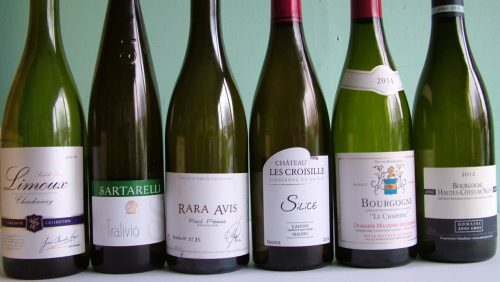 As for Remelluri, the wines were always good, but have even better since Rodriguez returned. 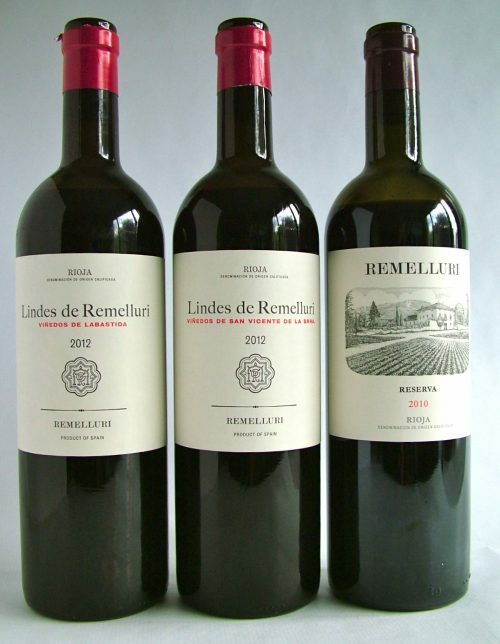 He now produces two wines under the Lindes de Remelluri name. 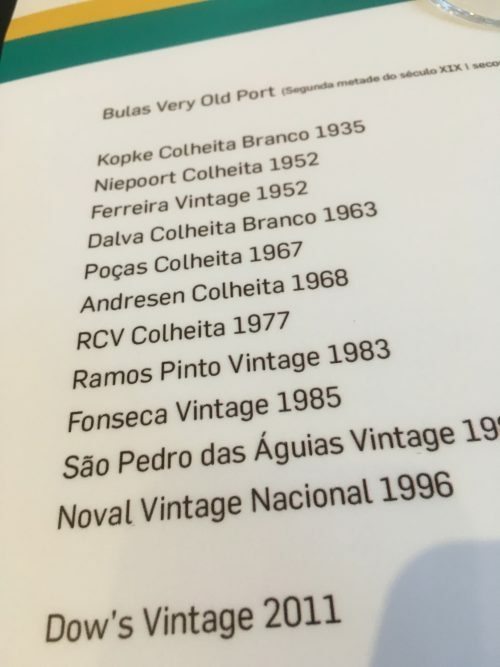 These are single vineyard wines, from estates that Remelluri bought every year. It is part of the plan to focus on the varying soils and terroirs of Rioja. One is from the village of Labastida, the other from San Vicente de la Sonsierra. The first is in Rioja Alava, the second in Rioja Alta. Then there is the Remelluri estate wine from their own vineyards. 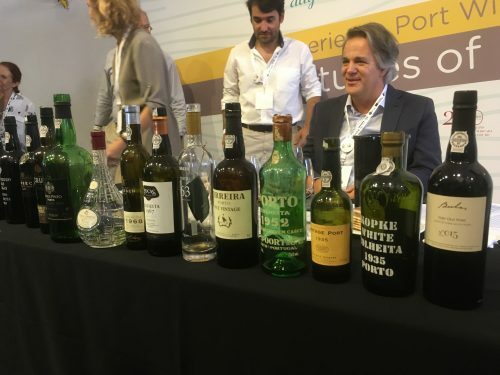 The wines are now being imported by Vinostito, and should arrive in mid-September. I suspect they will be stocked by leading independents around Ireland. The two Lindes wines will sell for around €22, the estate for €31. Don’t miss them; these are very exciting wines. Cool elegant black fruits and chalky minerals on the nose; Impeccable linear dark fruits and minerals; precise, young, taut, structured and dry. An excellent wine that needs a few years or decanting before drinking with red meats. Slightly riper on the nose than the Sonsierra but the same delicious blackcurrants – a wonderful nose; cool clean linear blackcurrants, a little more giving than the Sonsierra, but still a young taut wine. This is a brilliant wine – it doesn’t have the sweet extracted oakiness of a modern Rioja, nor the developed vegetal notes of the traditional style, but this is all the better for it. Wow! Wonderful wine. Broader, showing some soft maturity on the nose and palate; ripe dark fruits with real depth and complexity, yet at the sme time a lovely purity of fruit. This is exceptional Rioja. I have coravined my bottle and cannot wait to try it with roast lamb over the weekend! I bought some of this wine a few years back while on holiday in France, and really enjoyed it in the sunshine over there. This sample arrived from Terroirs a few months back – possibly I should have tried it sooner. Crisp, fresh, dry and quite cidery. I enjoyed it, my drinking partner less so. Confirms my theory that Godello, even inexpensive Godello, ages very well. Very pleasant plump easy drinking light white wine. €12.99 from Whelehans, La Touche, Jus de Vine. Light cherry fruits, no real tannins, went very well with our Danish meatballs. Good light easy drinking. Wasn’t sure what to expect of a 10 year old Marsanne. This was light in fruit with toasted nuts and wood smoke. Nice enough wine, and interesting to drink, but would have hoped for a little more, as current vintages seem to cost around €50-60. Coravined back in early March; excellent wine, a lovely mix of savoury dark cherry fruits with a strong mineral streak running throughout. €63 retail. This won the Noffla best white under €15 last year, and I can see why; a good clean fresh wine, the Chardonnay and Viognier giving it a subtle texture on the palate, the Sauvignon bringing a nice freshness. Nice wine. Medium-bodied wine with light yellow stone fruits and custard – peaches in custard? With a crisp acidity. Good everyday wine. €12 from Molloys, Spar, SuperValu, Next Door, Gala, Londis.